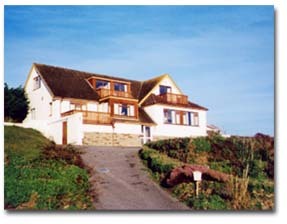 Newquay Holiday Cottages - Holiday Apartments in Newquay and Cornwall. 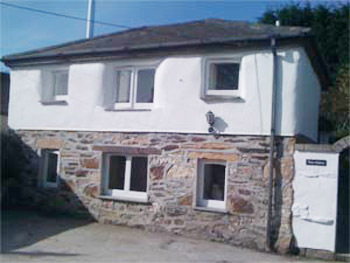 Holiday Cottage and apartment rental in Newquay - direct from the owners. 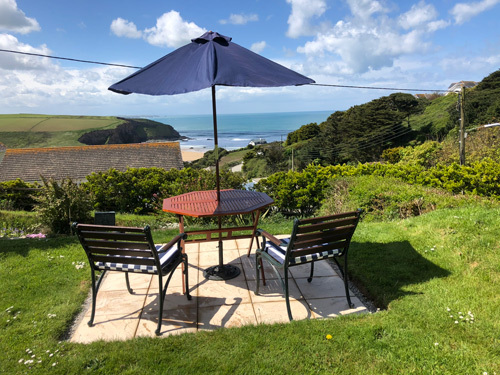 This is a lovely 1 bedroomed semi-detached holiday bungalow/apartment overlooking Mawgan Porth beach which has extensive sea views. 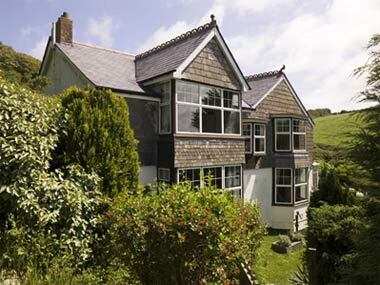 The property is situated between Newquay and Padstow and is ideally placed for a beach or walking holiday. 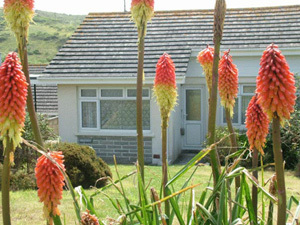 Self catering holiday bungalow set in its own private and secluded gardens, with lovely views over the dunes and sea views over the bay, within easy walking distance of the beach, a 3/4 mile stretch of golden sands -excellent for surfing and bathing. 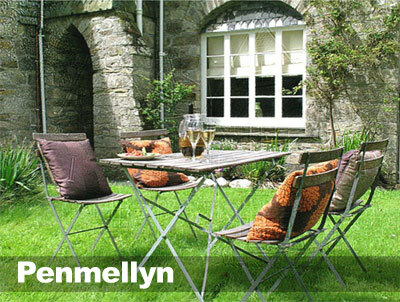 An ideal base for a relaxing holiday and for touring Cornwall. 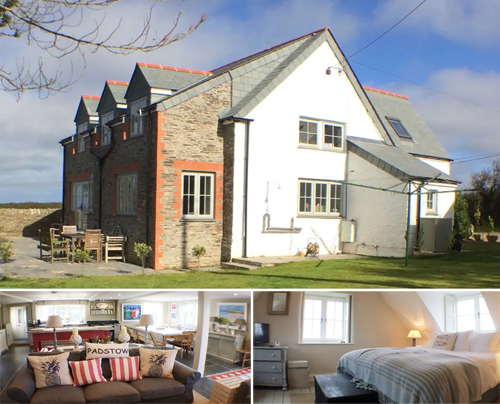 A delightful detached Cornish farmhouse, full of olde world charm with an open log fire benefiting from the central heating. 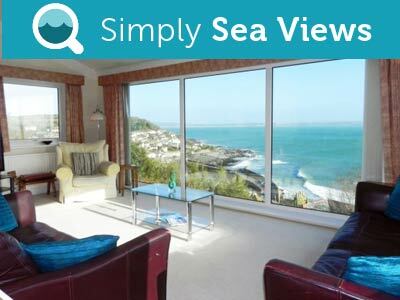 Sea views across the 3 miles of sandy beaches. 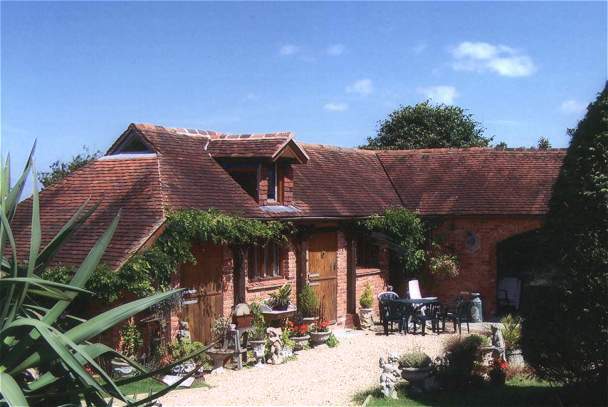 Sleeps up to 15 people in 7 bedrooms. 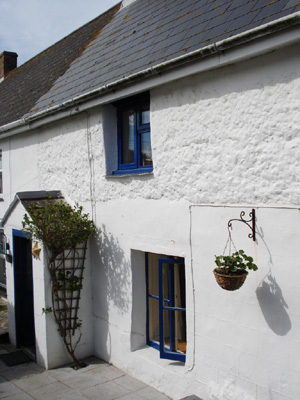 A cosy 400 year old traditional cornish cottage in the quiet but thriving village of Cubert, just 1.5 miles from the beautiful Holywell Bay. 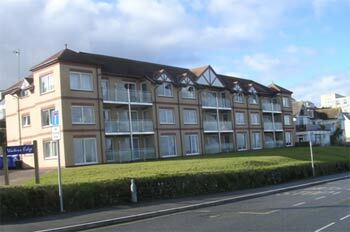 Tastefully furnished to a very high standard offering comfortable accommodation for 4 people. 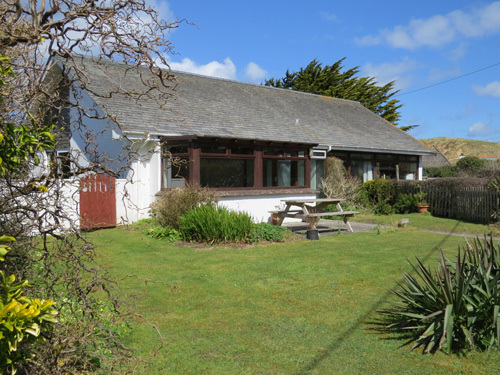 Self catering accommation in the West Pentire hamlet, Stunning Walks and views.Close to Crantock and Polly Joke beaches. 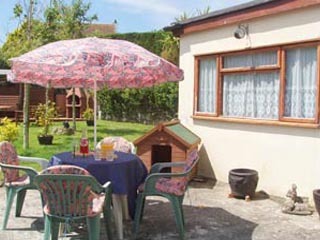 Ideal for dog owners.A family friendly pub 2 minutes away. Period 2 bedroom barn conversion in the picturesque hamlet of Tresean, (sleeping a max of 6) with wood burning stove, five minutes from Holywell Bay and Crantock and only fifteen minutes from Newquays famed surfing beaches and nightlife. 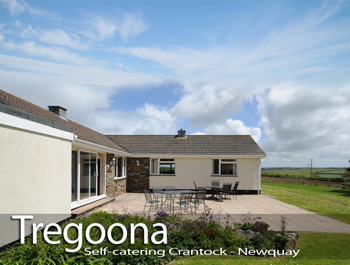 Holiday Bungalow, peacefully set on the edge of Crantock village close to Crantock beach and polly Joke Beach.Tregoona is a spacious Holiday property that stands in half an acre of gardens with a large patio area ideal for bbq抯. 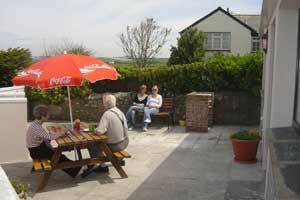 It is just a 5 minute walk to the centre of the village and its two pubs, shop and restaurant. 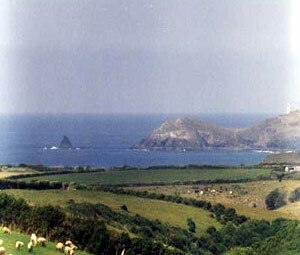 Enjoying superb views of the wild Atlantic. 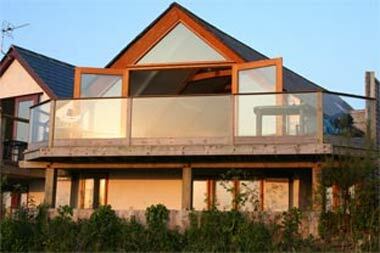 Blue Bay Lodges offer the visitor the very best Cornwall has to offer. 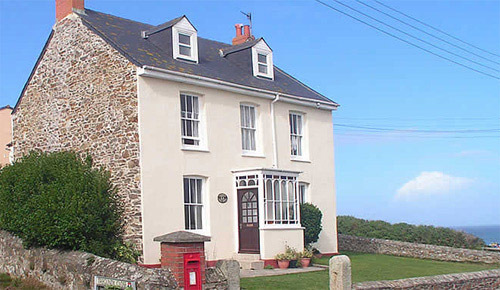 Only a 15 minute drive from Padstow and Newquay. 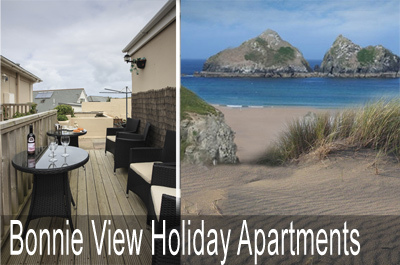 Beachcomber is a beautifully appointed, 3 bedroom Holiday property that sleeps 9 and is located in Holywell Bay, just 5 miles from Newquay. Its upside-down design allows you to appreciate the stunning views over the sand dunes and features huge areas of glass which makes the whole property feel light and airy. 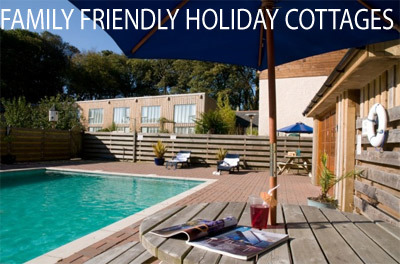 Welcome to The Holiday Villa, the ideal location for your self-catering holiday in Cornwall. The villa is situated just a short distance from the beach making it the perfect destination for your family holiday. No Smoking, Pets by arrangement. 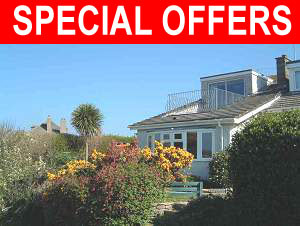 A three bedroom detached property sleeping 8 people, overlooking the UKs premier surf beach, Fistral Bay. 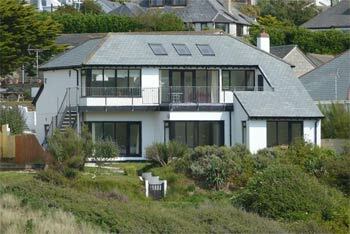 Enjoying spectacular sweeping views across Newquay golf course & onto Fistral Bay. 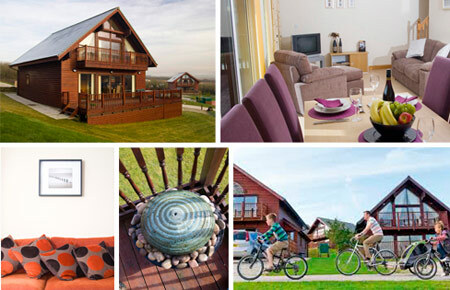 Trevella Park offers award-winning camping and caravan holidays in Cornwall. 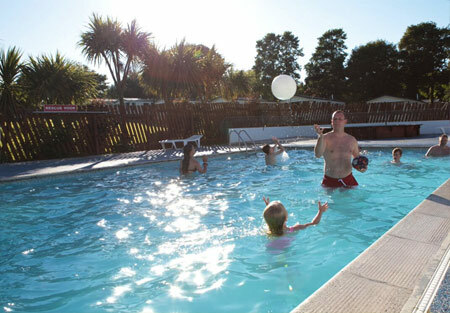 With Crantock Beach and Newquay just minutes away, our own fishing lakes, outdoor pool and Ranger activities, we provide a peaceful setting for families to enjoy the north Cornwall coast. 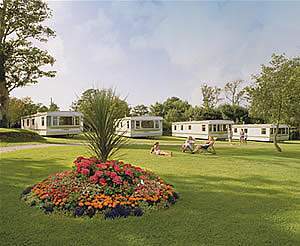 Trevella Park is an award-winning holiday park with a wide range of static caravan accommodation and a dedicated area for camping, touring and motorhome holidays. 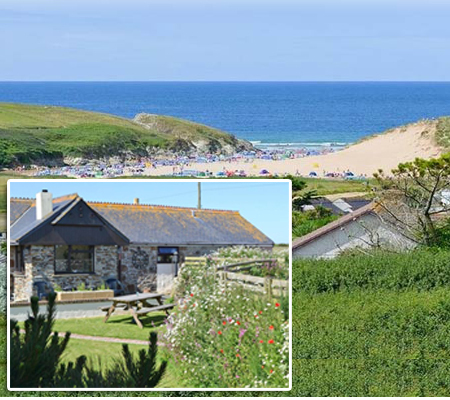 So whether you are looking for a Cornwall campsite with luxury caravans, glamping safari tents, or you are bringing your own tent or touring caravan, we can help. 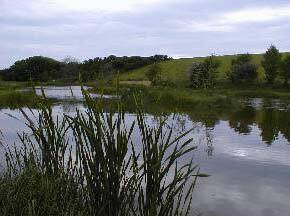 Our park has an outdoor pool, adventure playground, two large and popular fishing lakes, mini golf, a caf� serving breakfasts and evening meals and a shop selling camping essentials. NEW FOR 2018! We have a range of Safari Lodges perfect for the ultimate glamping experience. 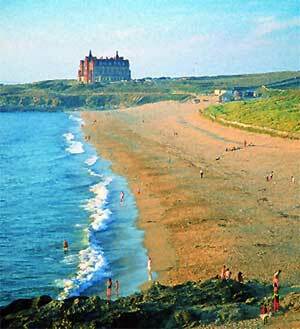 We are blessed with a superb location that is within walking distance of Crantock Beach and just a few minutes from Newquay. 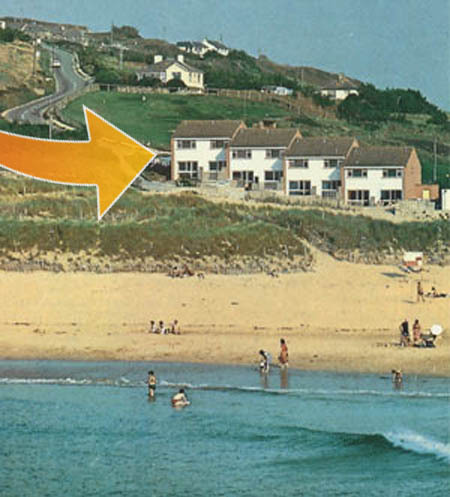 Newquay is Cornwall's ultimate holiday surfing spot - with the famous Fistral Beach - the UKs top surfing destination. 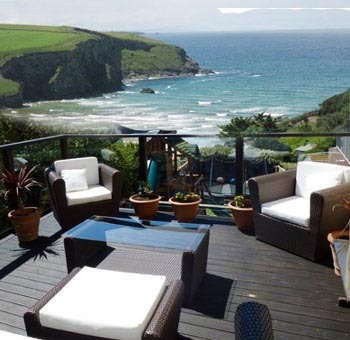 A holiday cottage and apartment rental in Newquay is the perfect way to enjoy the Atmosphere of this ultimate Cornish Holiday Resort. 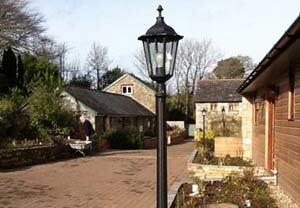 This is a popular area with groups of all ages, so early booking is advised. 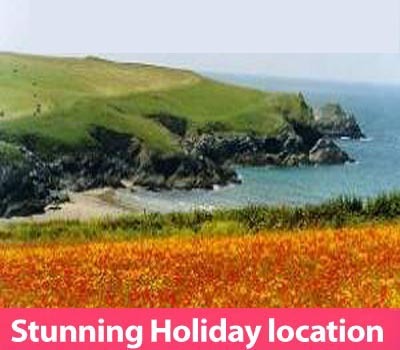 Staying in one of our Newquay Holiday cottages or renting a self-catering holiday Apartment in Newquay is a great way to enjoy the beauty of the North Cornish Coast - famous for its beaches and magnificent sun sets. 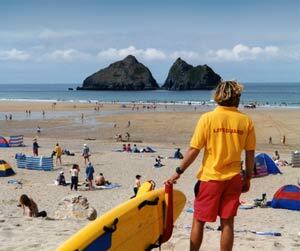 Surfing and water sports are key features of a holiday in Newquay, but the town is also famous a Mecca for the young at heart, with many nightclubs, discos and bars to entertain you through the night. 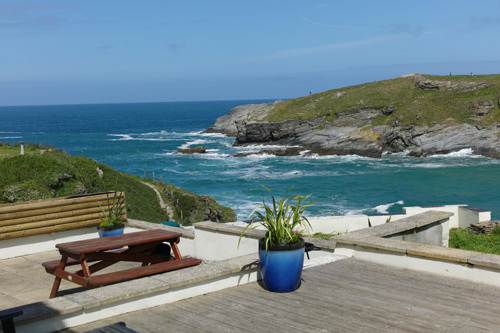 Holiday rental in Newquay is perfect for family holidays, surfing and surfers with excellent surfing beaches. 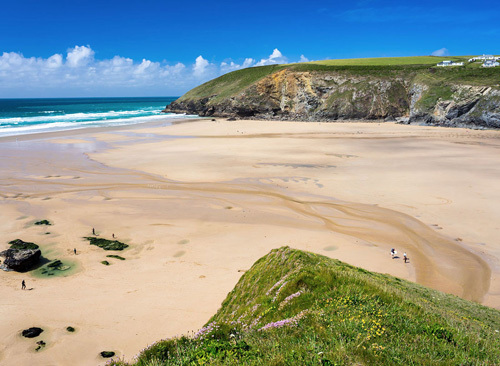 There are many bays in the area, Holywell, Crantock, Porth, Watergate Bay and Mawgan Porth, as well as the beaches in newquay itself, Tolcarne, Town, Fistral and harbour beach, all offering a different range of swimming, sunbathing and surfing choices. 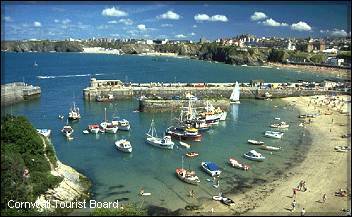 Newquay is also a picturesque holiday resort, with seven fantastic beaches and a working harbour. 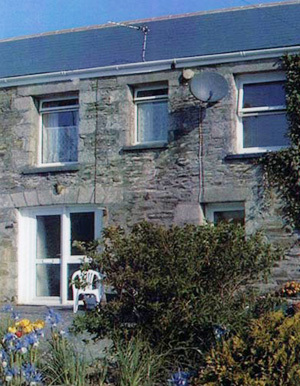 What ever you are looking for, a holiday cottage in Newquay, Holiday Caravan stay or Holiday apartment rental in Newquay or one of the surrounding bays, will give you access to the unique life and atmosphere in the coastal town and surfing centre.